MINNEAPOLIS (Nov. 6, 2014) – Snap Fitness, the world’s leading 24/7 fitness franchise, today announced a master development agreement for the United Kingdom with TwentyTwoYards Ltd. The agreement is one element of the Lift Brands-owned company’s rapid international expansion; its Indian franchise partner recently announced plans to bring 300 new clubs to the second most-populous country in the world. As indicated by the 2014 State of the UK Fitness Industry Report, the rapidly-growing low-cost market continues to drive the UK health and fitness industry’s growth. Year over year, the report found a 4.5 percent rise in the number of health club members. There are three Snap Fitness clubs currently operating and eight in development in the UK, but the TwentyTwoYards group plans on opening 250 locations over the next four years. Snap Fitness is also expanding its footprint in the Indian market. Since selling its first franchise in 2009, Snap Fitness India has expanded rapidly with 50 clubs open or in development. Snap Fitness India CEO Dr. Virkam B.M. announced plans of opening 300 additional clubs by the end of 2017. The company, which is pursuing new locations in cities including Delhi-NCR, Bangalore, Raipur and Kolkata, was recently named “Franchisor of the Year” at the Franchise Awards 2014, India's topmost honor in franchising. Snap Fitness India is also looking at an initial public offering once it reaches 100 clubs. With a total of 500 clubs opening over the next four years in the UK and India, Snap Fitness is expecting to increase its number of clubs 25 percent. 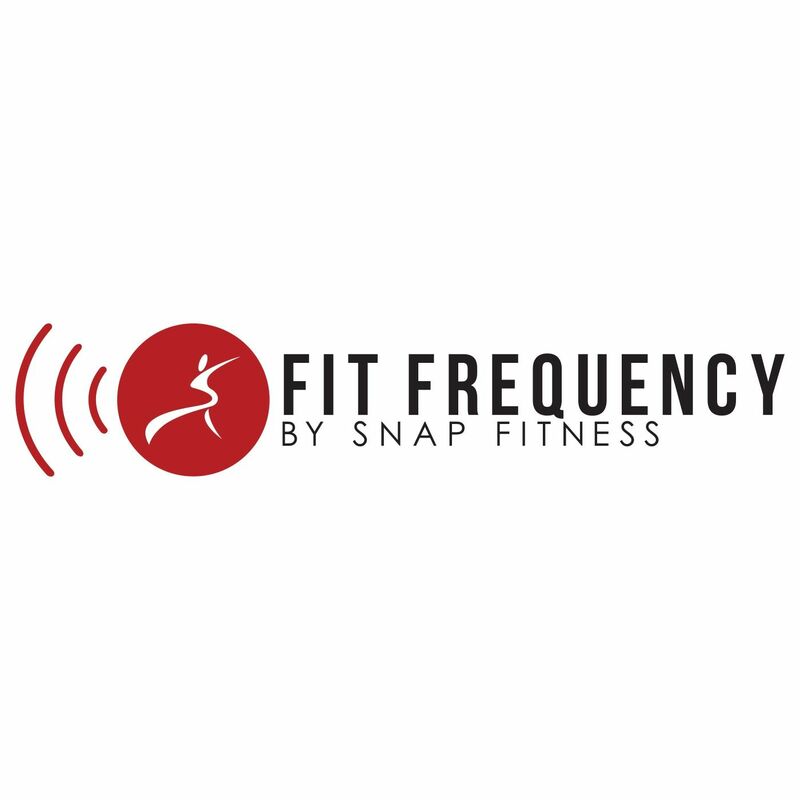 Under the agreements, Snap Fitness provides master franchise partners with exclusive rights to use the fitness brand’s trademarks, intellectual property and systems for the length of the term. Additionally, a dedicated team at Lift Brands headquarters in Chanhassen, Minn., works directly with the companies to provide support. Currently Snap Fitness has more than 2,000 clubs open or in development in 15 countries. For additional information on Snap Fitness and its master franchise agreements, visit SnapFitness.com. With more than 2,000 clubs open or in development in 15 countries, Snap Fitness is one of the world’s largest 24/7 fitness franchises. Founded in 2003 by Peter Taunton, Snap Fitness is dedicated to providing members with more value than any other health club and entrepreneurs an opportunity with turnkey systems, financing options with low investments, and world-class support. For more information, please visit http://www.snapfitness.com/. Lift Brands Elevated Wellness Companies is the world’s largest wellness franchise organization with more than 3,000 clubs open or in development in 15 countries and growing. Propelled by six fitness companies, Lift Brands has served 165 million workouts and counting. The organization consists of Snap Fitness, 9Round, Fitness On Demand, Kosama, and STEELE 365. Peter Taunton leads Lift Brands, bringing more than 30 years of experience to the fitness sector. For more information, please visit http://www.liftbrands.com/.